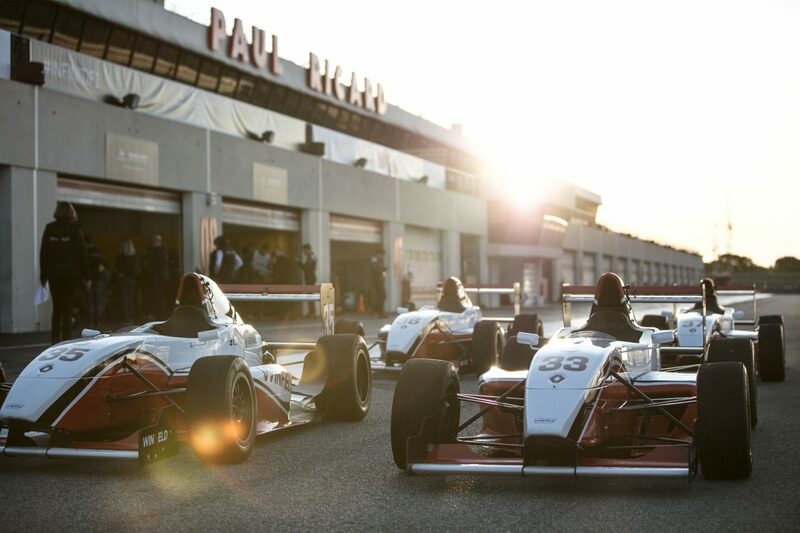 With top speeds of well over 200mph, any racing fan knows that F1™ cars are thrillingly fast. 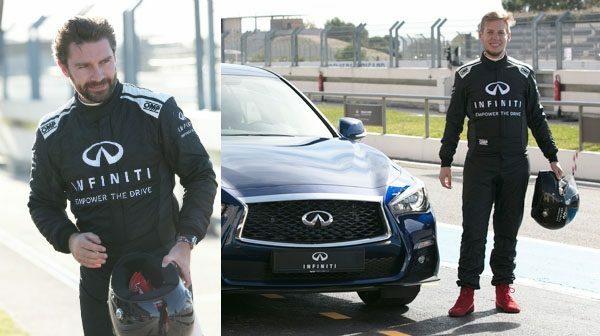 But, as the winners of our Ultimate Test Drive competition recently found out, nothing can prepare you for the mind-blowing, adrenaline-fuelled experience of actually getting behind the wheel of a real F1™ car. 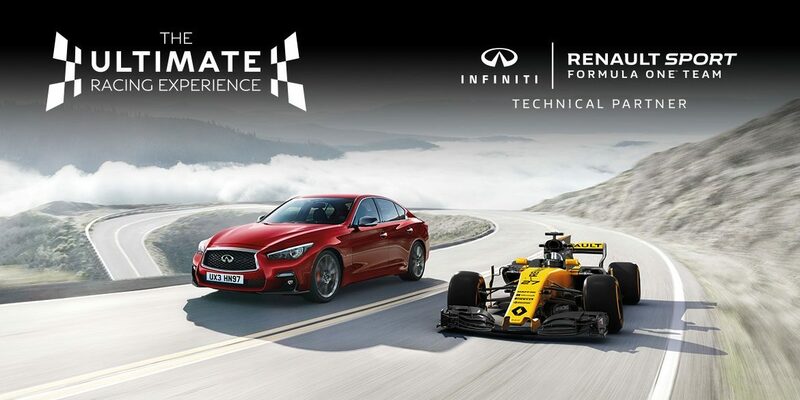 As the official technical partner to the Renault F1™ Team, INFINITI enjoy a close relationship with F1™ – which means we were uniquely placed to bring this extraordinary experience to a small group of INFINITI fans and customers. 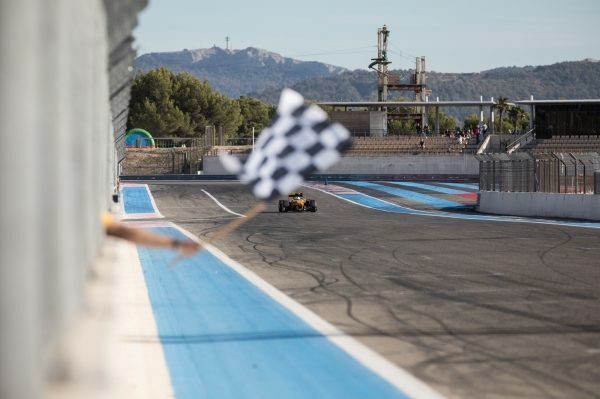 October 25th 2017 saw our guests – five lucky winners drawn from the UK, Switzerland, France and Germany out of over 36,000 entries – converge upon the iconic Circuit Paul Ricard in the South of France. 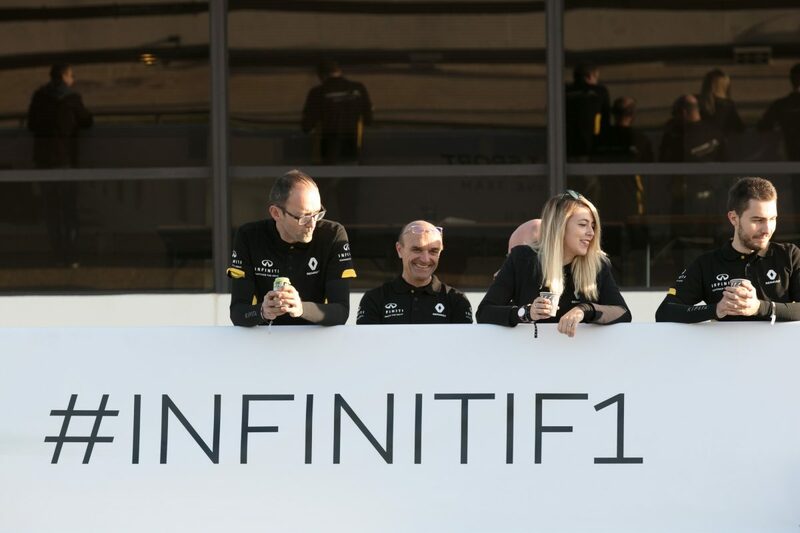 With three laps in a real Renault F1™ Team car just a few hours away, excitement and nerves were already at fever pitch. 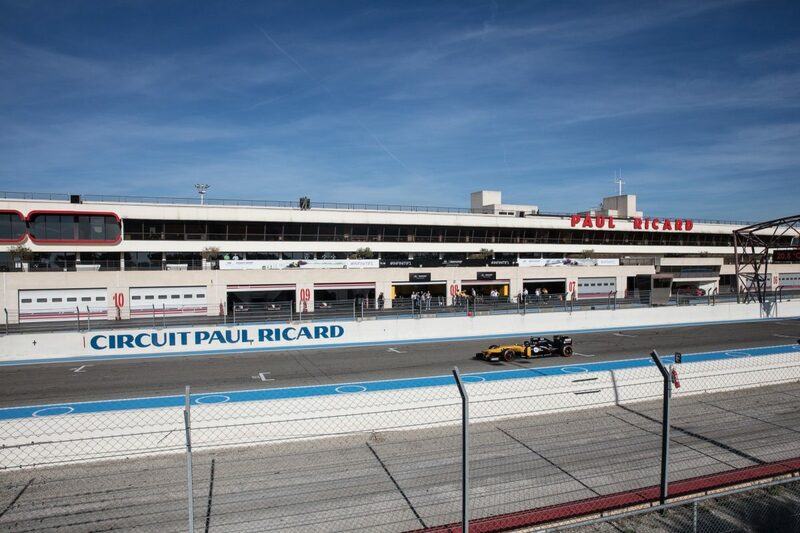 And the Renault F1™ Team were on hand to get our guests ready for this experience of a lifetime. 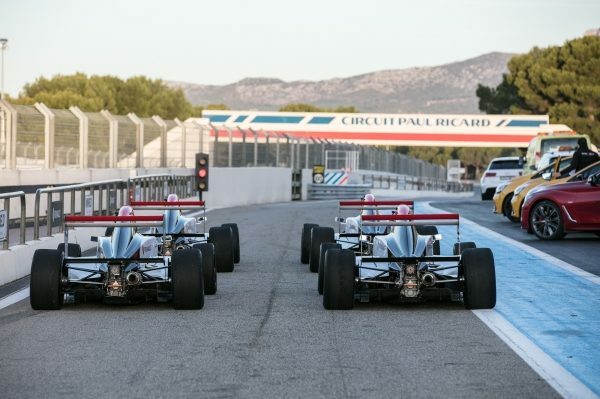 With guests treated like professional drivers, the day began with a helmet fitting and technical briefing, as well as physical training and warm up, before the real business began – a few high octane warm up laps in a Formula Renault 2.0 to familiarise themselves with the circuit. 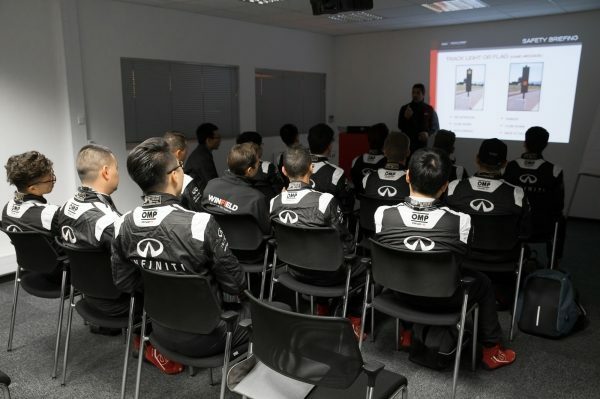 For professionals who make the grade, it can take years to graduate from this to F1™. But our guests made the leap in a matter of hours. 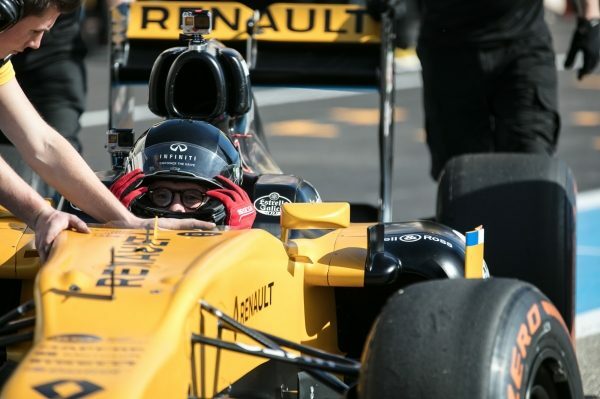 After a second safety briefing, it was finally time: three laps, unassisted, in a genuine Renault F1™ Team car. For the winners, it was an experience not just beyond numbers, but beyond words. And all acquitted themselves brilliantly. 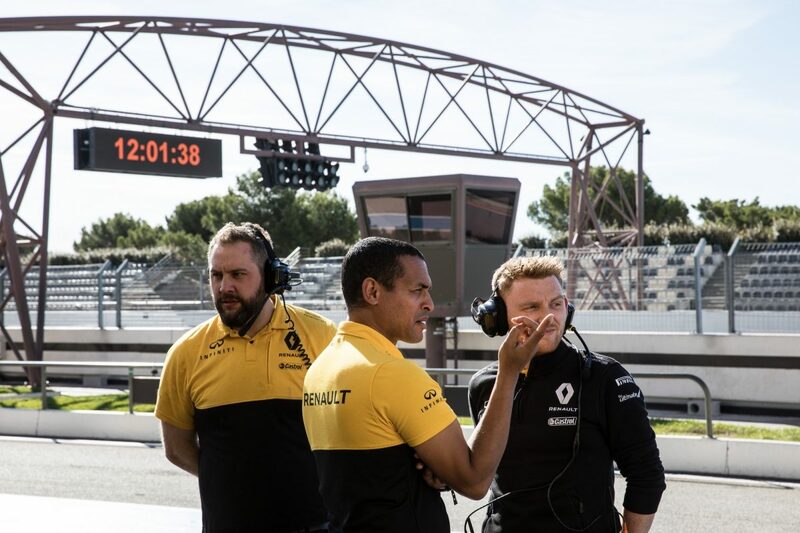 To keep that adrenaline pumping, there was just time to see how the professionals do it, with Renault Sport test driver Nicholas Latifi taking some of the guests around the circuit at full speed in a special two-seater F1™ car. 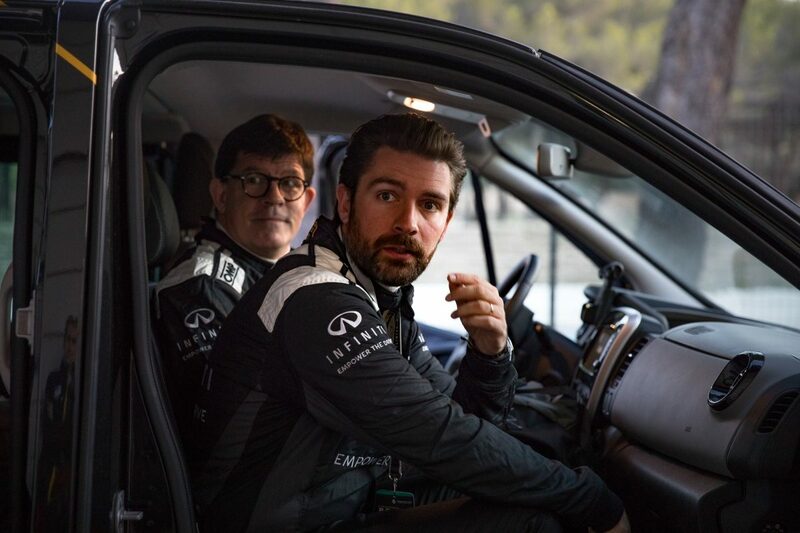 Accompanying our winners were two aficionados of performance, who will be familiar to car fans everywhere: supercar YouTuber MrJWW and Italian auto journalist Marchettino. As their YouTube channels will testify, these guys are no strangers to high performance cars. 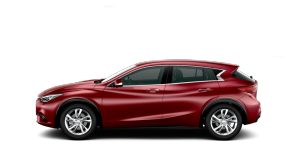 And yet our Ultimate Test Drive proved an experience beyond numbers and words for them too. Watch their videos below for more. 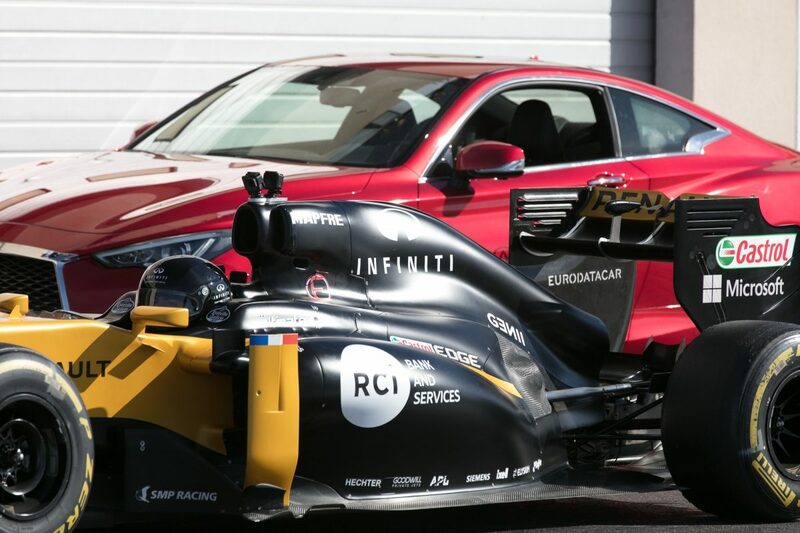 Our partnership with the Renault F1™ Team is just one of the ways that we bring incredible innovation to our road cars. 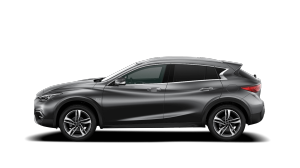 Why not book a test drive and experience true exhilaration for yourself? 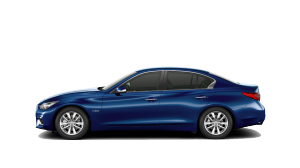 By giving us your contact details it means you're consenting to have INFINITI contact you about arranging a test drive and to receive updates from time to time about INFINITI. 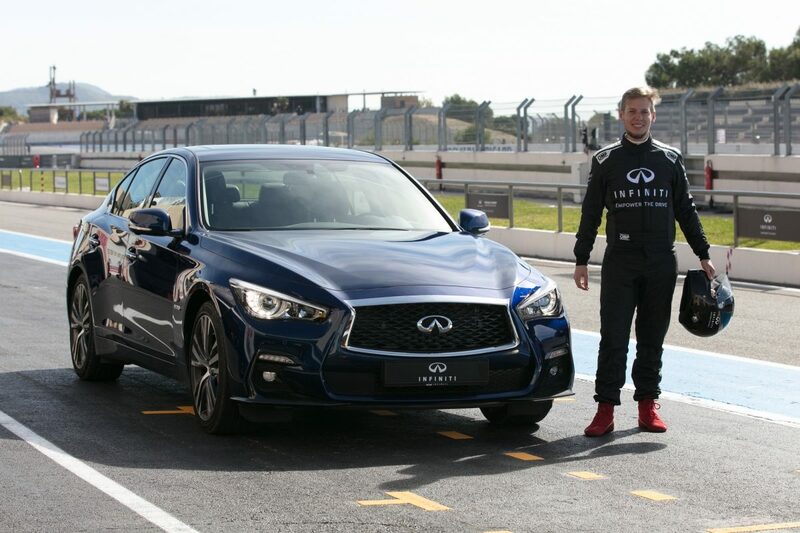 Any 'ticked' formats assumes you are happy to receive communications from INFINITI in that format. 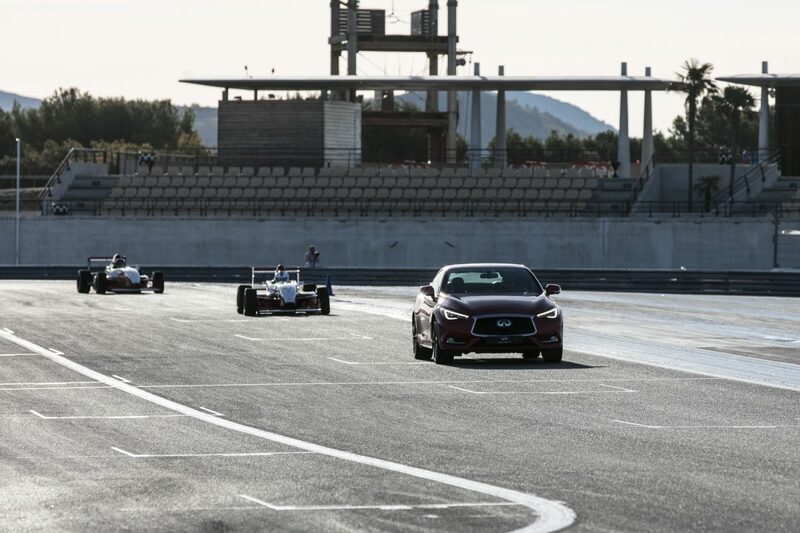 Our collaboration with the Renault Sport Formula One™ Team will allow us to push our road vehicles even further.